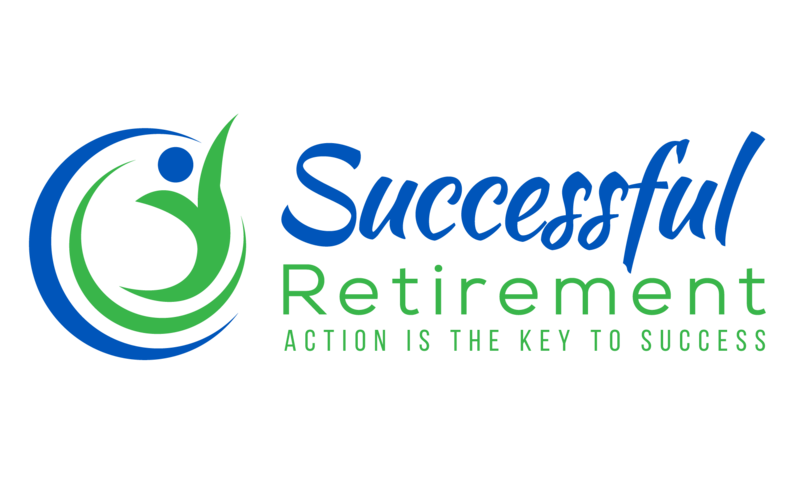 Retirement Planning Calculator – is your thinking right? Search the internet for a retirement planning calculator and ​you'll find them on many retirement sites. On the face of it using these calculators for our retirement planning seems very objective and precise. Make some assumptions, plug in some numbers and out pops your complete plan. Or does it? No! what's missing is some clear, rational, unbiased brain power. Retirement planning is not just a simple computer generated financial model wrapped up in a neat looking summary. It's a challenging and ongoing exercise which too often is influenced by biased thinking. The reason I say this is clear if we look at the process. At each stage we have to make assumptions about things like investment returns, inflation and how long we expect to live. But who knows about next week let alone 20 or 30 years from now? To give us confidence in their advice financial planning specialists offer us a retirement planning calculator to plan our retirement. But do they know the answers to these forecast questions any better than we do? Or is this illusion of objectivity just to make us feel better or more confident about their advice? In looking at the potential errors it's interesting that Wikipedia lists over 90 cognitive biases. The term used to describe the flaws in our thinking which leads to distorted perceptions or false conclusions. Normalcy bias - the assumption is that since a disaster never occurred before that it will never occur. It can also result in people being unable to cope with a disaster once it occurs. As people with a normalcy bias have difficulty reacting to something they have not experienced before. Confirmation bias - the tendency to look for, or interpret, data in a way that confirms, rather than disproves one's beliefs. So we massage the information until it matches our preconceptions. Wishful thinking bias - the formation of a theory and the making of decisions according to what is pleasing to imagine instead of being based on evidence. The cumulative effect of this together with the optimism bias can lead to a euphoric conclusion or "irrational exuberance". Optimism bias - the tendency to be over-optimistic about the outcome of planned actions. In this case there would be a tendency to estimate returns from investments too high and inflation too low. Money illusion - the tendency to concentrate on the face, or nominal, value of money rather than its value in terms of purchasing power. This is often used by financial institutions with their projections to create an illusion of the attractiveness of their proposal. Positive outcome bias - the tendency to overestimate the probability of good things happening to us. We'll have a a job, with an increasing salary till the end of our working life. Somehow our life will be fine... won't it? So in summary we tend to think that things will go along very much like they have before and everything will turn out fine! ​A simple retirement planning calculator can work. But try to make your overall plan more comprehensive and complete by getting other opinions and asking lots of questions. Just because we can't predict the future doesn't mean that we must ignore it. There will be events that take place that no one could ever predict. Tweak the plan as changes happen. In using a retirement planning calculator we will need the expertise and guidance of a financial advisor to provide expertise on the technical tax issues and the vagaries and options of our various retirement investments. However in developing your retirement scenario apply plenty of brain power... and at least you may start recognising your own biases.